Paste images into Boords, direct from your clipboard! You can now paste images to create frames directly from your computer clipboard! Simply copy an image, either from your local machine or online, then open a storyboard, press command-v on Mac (control-v on Windows) and hey presto! 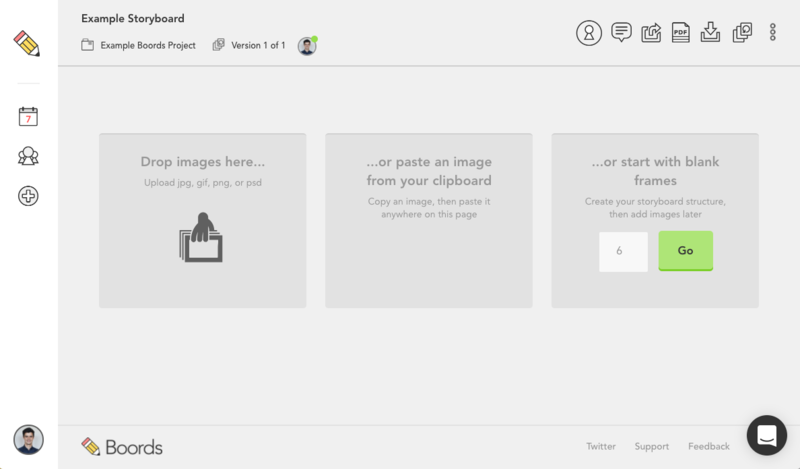 A new frame will be created with the image from your clipboard.